It also runs Lumia Denim already so there is no need to deal with waiting for the update to come in the rollout that is happening now. You have all the benefits of the latest firmware already on this phone. 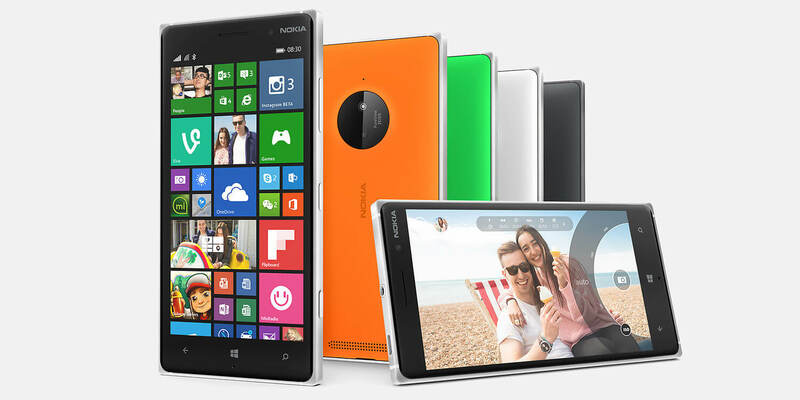 From the Microsoft Store you can order your Lumia 830 unlocked in either black or white.